I am using Thrive Leads, which allows me to create a lightbox when someone clicks a button - all I need is the class or ID of the button. Since all the buttons are on the same page, what is the best way to implement this? How do I add a class or ID to a single element and make it unique to the other buttons on the page? 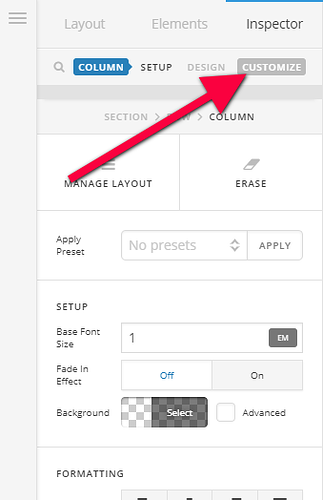 You can add an ID and class to the button element when you click on its customize option.